Hello my people, my young movers, my young leaders, my name is Chester Munroe from the Nisga'a Village of Gitlaxt'aamiks and I'm 36 years young. I have been married for 2 years to my beautiful wife Megan and we have a beautiful 7-year-old daughter named Brooke. I am from the Laxsgiik Clan (eagle) house of Hleek. I currently hold a diploma in Human Kinetics, and plan to return to school to obtain my degree in Physical Health & Education and return back to my community and keep giving back to our people and most importantly our youth, our future leaders. 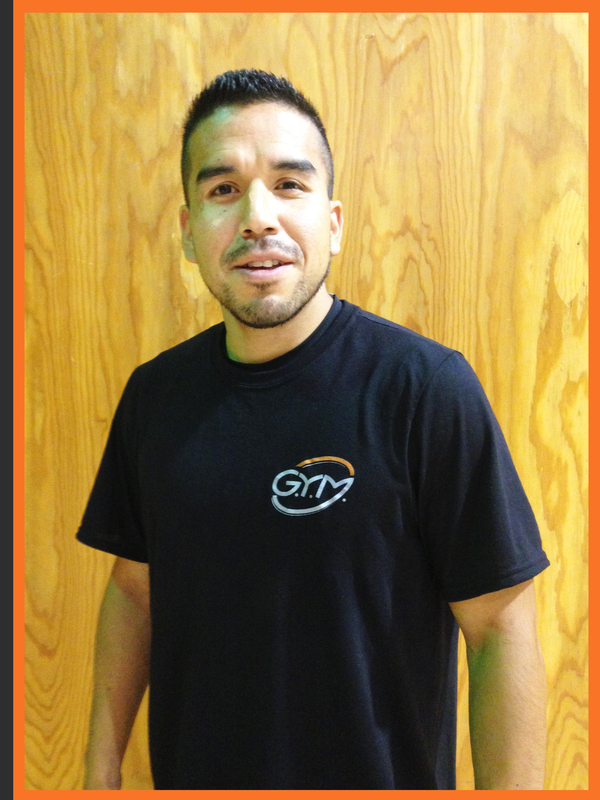 I'm currently employed with Gitlaxt'aamiks Village Government as the Fitness Leader. One thing I love to do is challenge myself and learn new things from coaches we bring in or mentors who add new flavour to physical activity. I love playing soccer, and have been playing since I was a little 5 year old; it is a passion and my life during the summer. I also play basketball and have been playing since grade 7. I really started playing competitively in grade 10 in Wetaskiwin, Alberta. I played hockey as a preteen, tried out for the football team in Alberta, and played volleyball in Jr. High. I also picked up the sport of MMA at the age of 33, and trained for 2 1/2 years. I've had had 3 amateur fights; I lost my first and won my next two fights by TKO, and KO in the first round. Wellness, what does wellness mean to me? I believe wellness comes from within. My wellness means taking care of my self physically, mentally, emotionally, and culturally. I have not reached full balance in these but I am striving to do so. How you develop your wellness will define who you are as an individual, whether you are a coach, teacher, or parent. My wellness will continue to build strength as I continue my work. The Growing Young Movers in Gitlaxt'aamiks was an awesome experience for myself, and especially our young leaders. The work lead by Sean, Lee, and Brian was phenomenal throughout the week. The passion they have in getting kids moving is awesome! It truly was an honor working side by side with them. They leave behind a great gift for us to deliver to our children, and future generations. We also had the opportunity to incorporate some cultural aspects of the Nisgaa nation. Our young leaders stepped up and took the role, and I am proud of them and the work GYM continues to do. You make a difference to all you mentor in your program. My advice to youth is, to find your passion, use your strength from within to overcome obstacles, and most importantly stay active! GYM for life! !